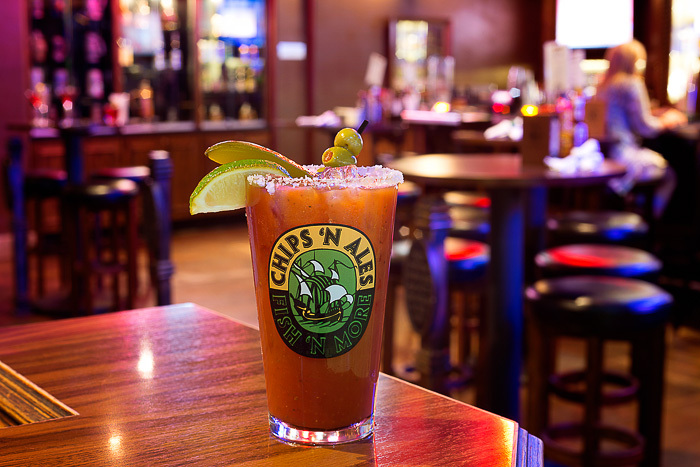 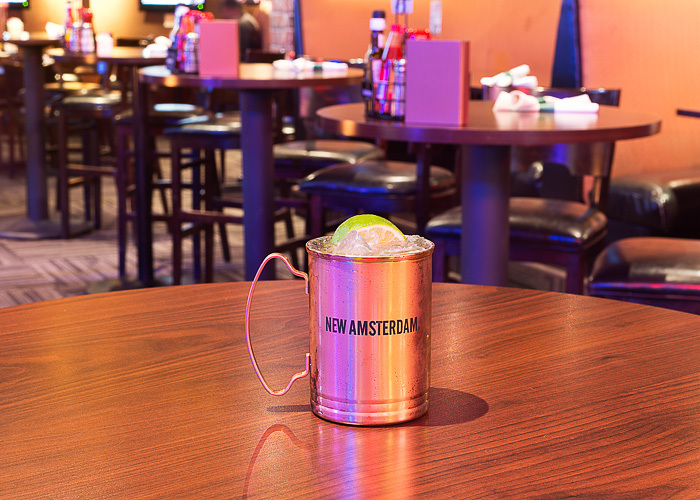 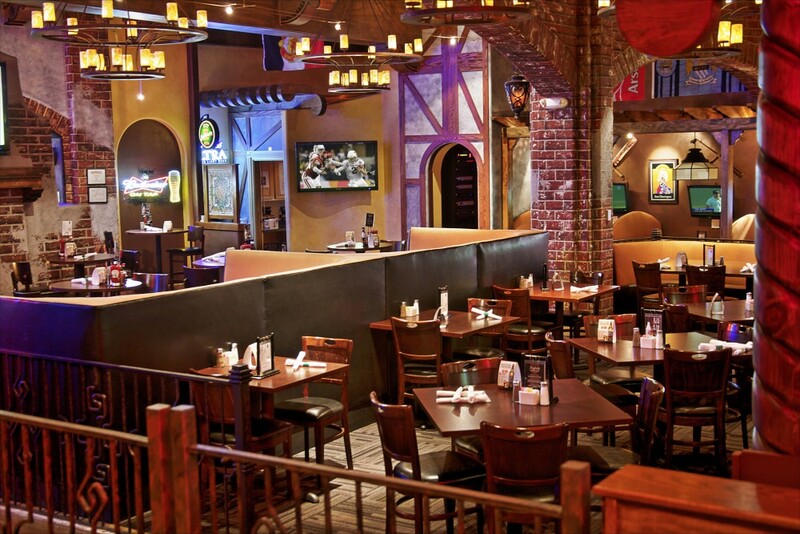 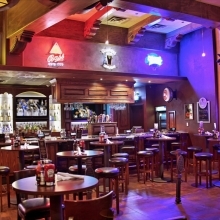 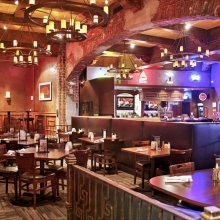 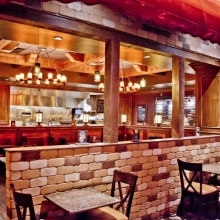 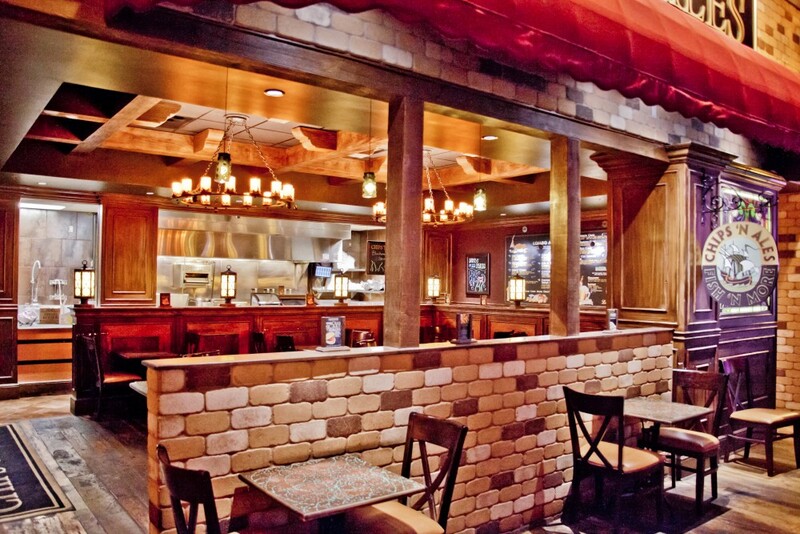 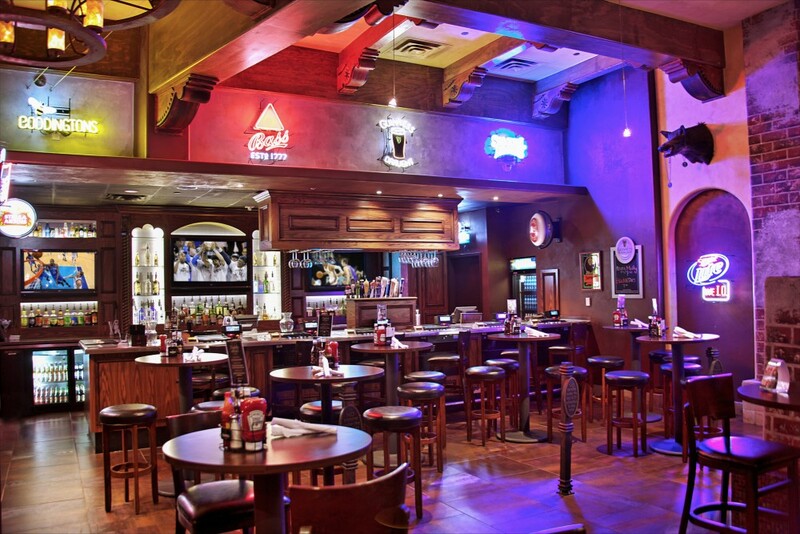 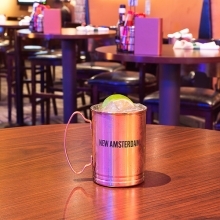 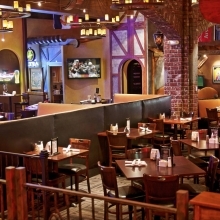 Chips 'N Ales - Traditions Spirits, Inc.
Chips 'N Ales is an English pub-inspired restaurant operating in two locations: a fast-casual operation located in the London Plaza of WinStar World Casino, and a full-service restaurant located inside Riverwind Casino. 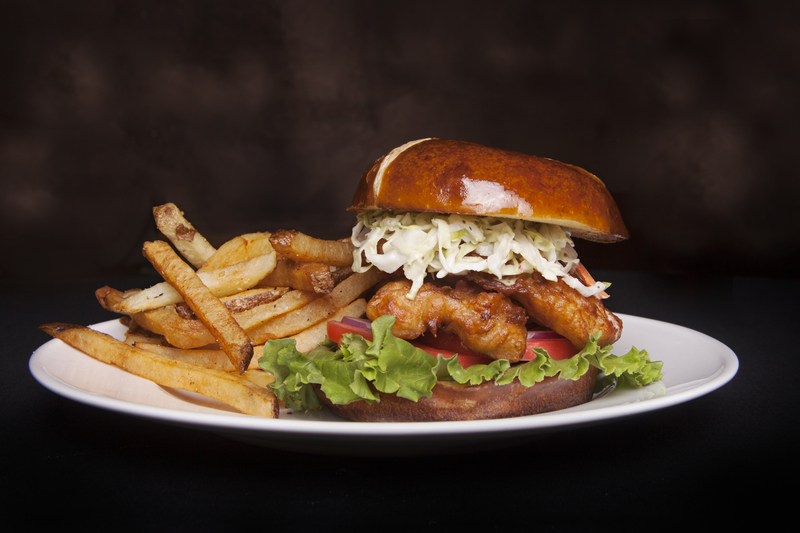 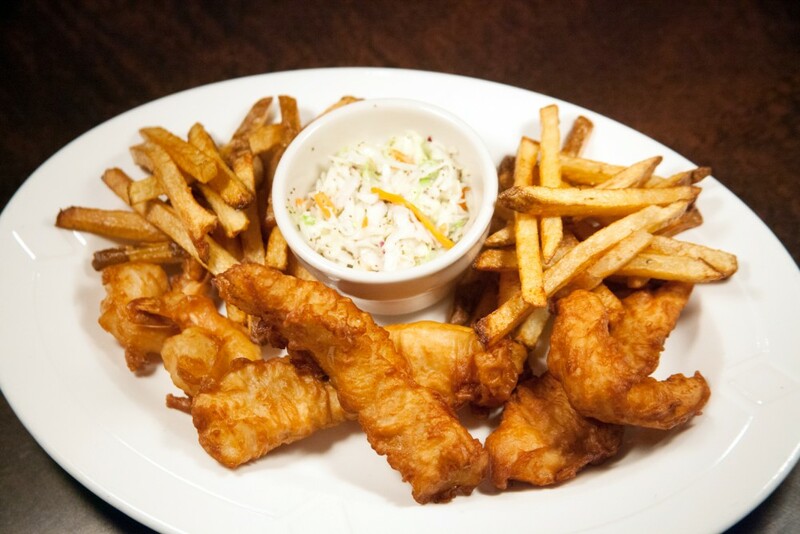 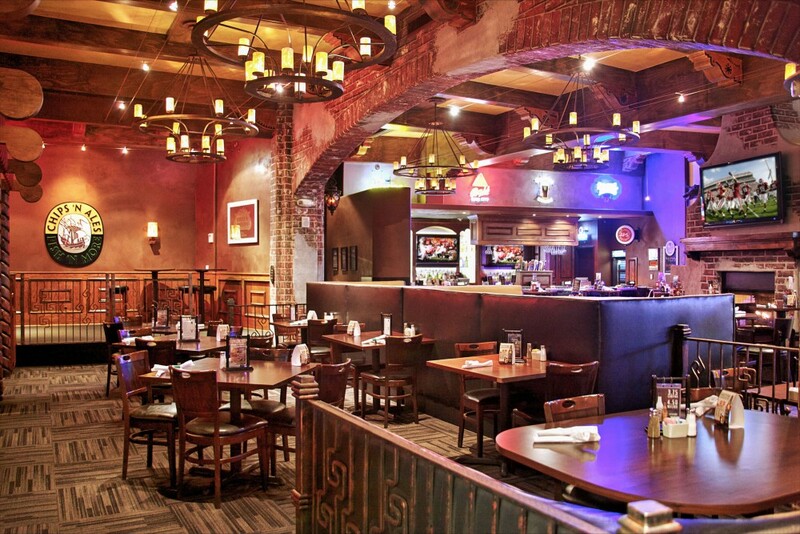 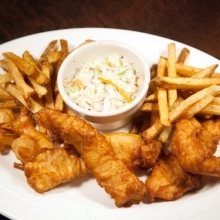 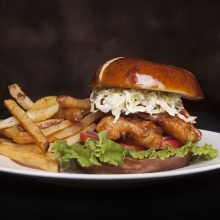 The menu includes all of the pub favorites such as fresh, beer-battered Alaskan cod, chicken tenders and shrimp. 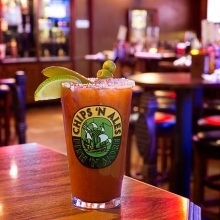 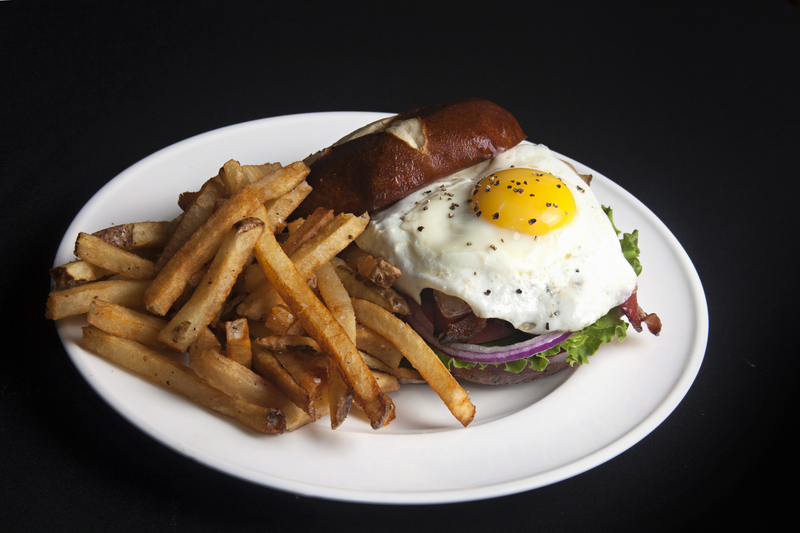 Chips 'N Ales also serves a variety of burgers, sandwiches and more, and the Riverwind location features the biggest bar selection in the casino! 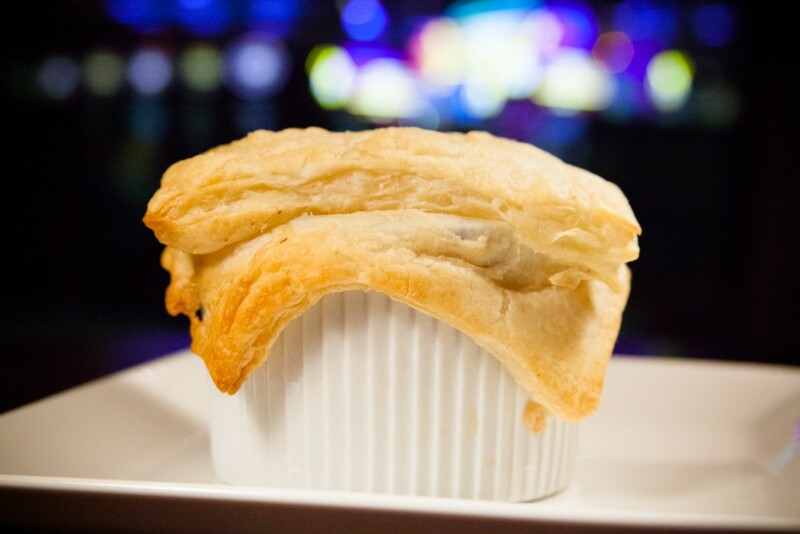 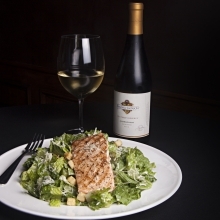 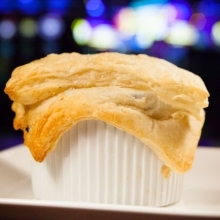 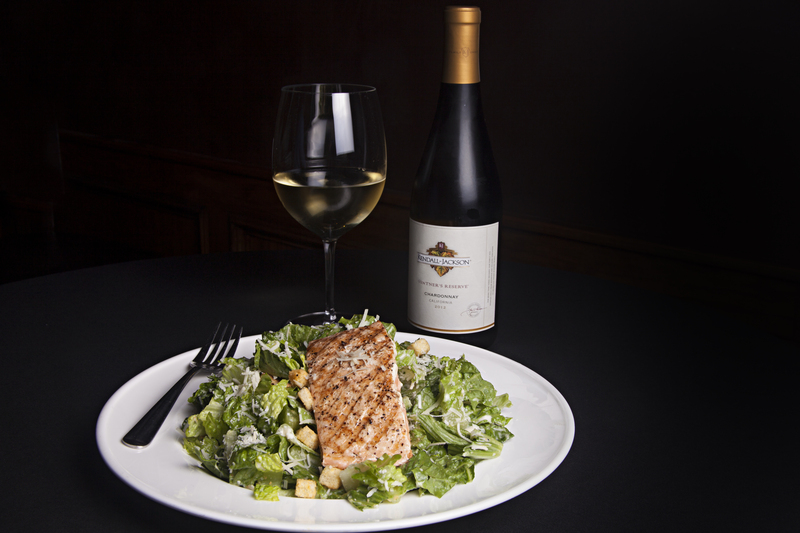 WinStar World Casino & Resort: View our menu here. 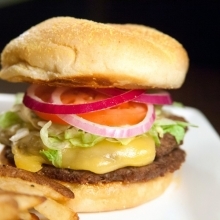 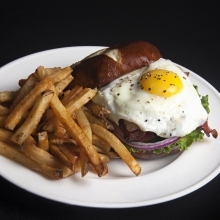 Riverwind Casino: View our breakfast menu here. 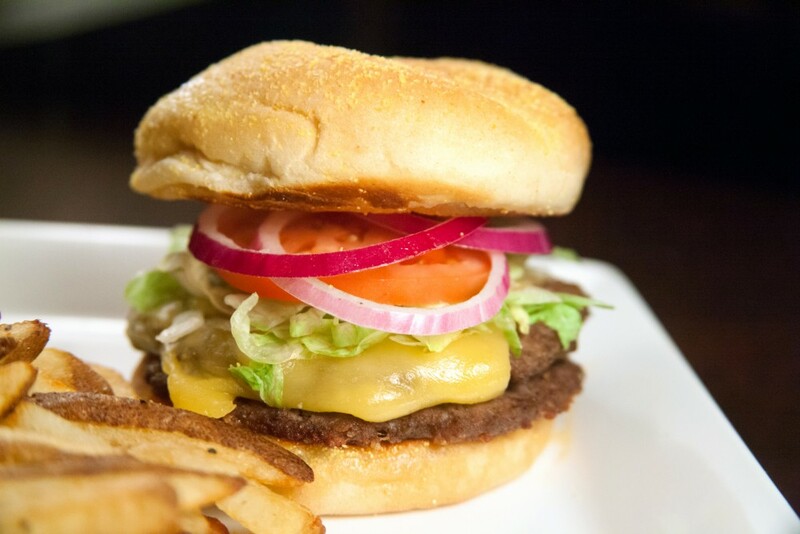 View our menu here.